$5-10 at the door only. Join Eliza and Jayne for our Sunday Sessions, live music. 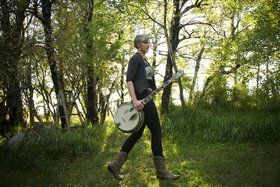 Doyle has had a fifteen-year career in groups, as a solo artist, and as a professional session musician, playing banjo, singing, with not only the banjo, but with guitar, dobro and mandolin. She has released nine full-length albums, won numerous awards, and toured North America and Europe. Doyle has been a regional finalist in CBC’s Searchlight Canada competition and past winner of Bell Media’s contest, The Next Big Thing. 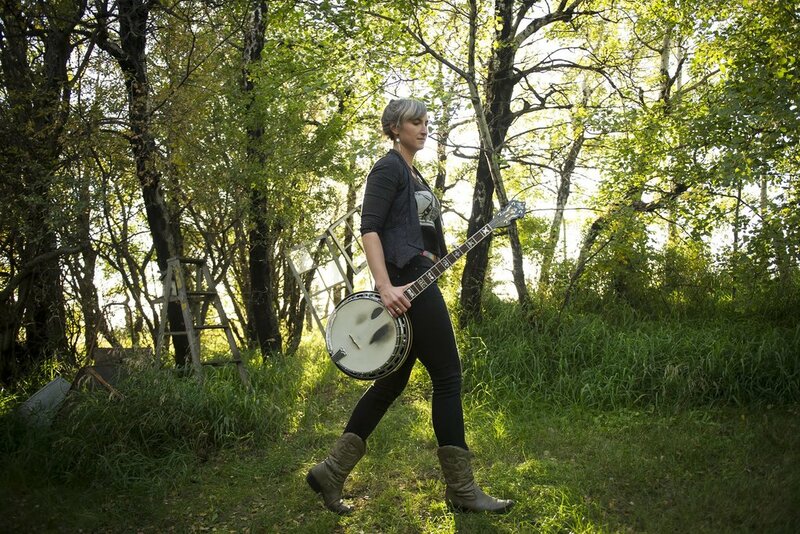 Jayne is a solo folk musician hailing from Coney Island, N.Ireland. Her songs are as sweeping as the coastal winds that shaped her childhood. Trimble’s music is traditional folk with a twist of psychedelic; a mix of flatpicking, old fingerstyle guitar and pure vocals that would put you in mind of British female folk pioneers of the ’60s such as Sandy Denny or Maddy Prior.